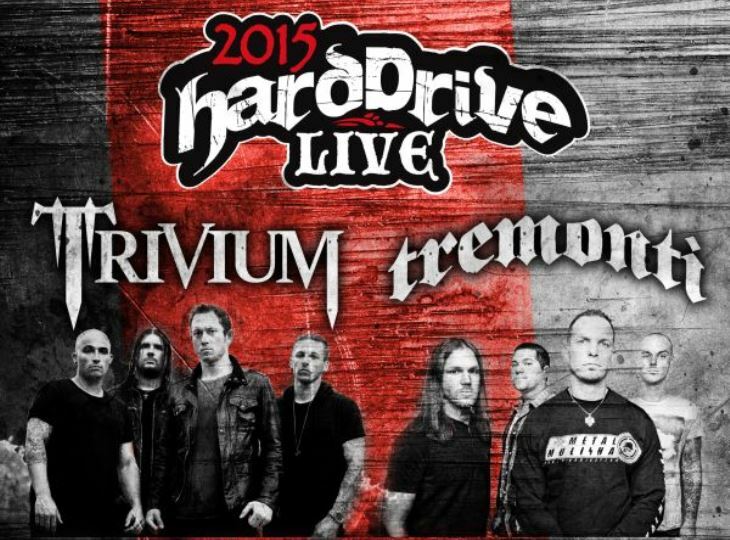 September 11th marked the second stop of this year’s HardDrive Live Tour at the House Of Blues in Orlando, FL. 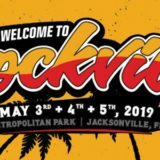 The trek, which features Trivium in the headlining slot with support from hard rockers Tremonti and Detroit’s Wilson, was a great way to kick off the weekend after a long work-week. Wilson opened the show and had no trouble winning over the crowd with their no-holds-barred hard rock. The band hit the stage and it was clear that they had one thing on their minds: have a good time and make sure that everyone in attendance did as well. The band was on fire, delivering a high energy stage show that did not disappoint. Frontman Chad Nicefield was at home on the stage, making his way back and forth, engaging the audience between songs and during with his stellar vocals. 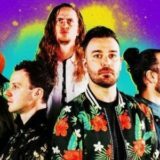 Spencer, along with guitarists Jason Spencer and Kyle Landry, bassist Matt Puhy, and drummer James Lascu were all in sync and firing on all cylinders. The band gave what was hands down an impressive performance that exemplifies the spirit of rock and metal. If you have a chance to catch Wilson live, whether it be on this tour or any other, do yourself a favor and go check them out. Unless hard rock riffs with serious groove isn’t your thing. The evening continued with a phenomenal set by Tremonti. Until that evening I’d only known Mark Tremonti as the guitarist of Creed and Alter Bridge but man, I was floored by what he has put together with his eponymous band. The band hit the stage with full force and gave an incredible performance that showcased Tremonti’s talent as a songwriter and musician. Song styles varied from bluesy riff-driven songs, to straightforward hard rockers, as well as a few heavy hitters that incited some pit action. Earlier this year I missed Tremonti’s set at Welcome To Rockville and now I wish I’d been there. He is seriously talented and no one-trick pony, with monstrous riffs and a powerful stage presence to boot. Closing out the evening were hometown heroes Trivium. The quartet really hyped up their impending set, using Iron Maiden’s “Run To The Hills” and their own instrumental “Snøfall” before kicking off the title track of their new studio release Silence In The Snow. The crowd received them with cheers and horns up as the band continued the evening’s trend of hard-hitting sets. 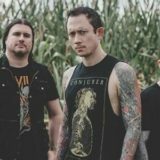 There was hardly a dull moment for die-hard fans as Trivium gave one hell of a show that spanned their career from Ascendancy to their upcoming release (which hits stores on October 2nd). Personally, I would’ve liked to hear a little more from the band’s older catalog but it was still a great show. The band was tight and energetic, with frontman Matt Heafy doing his best Gene Simmons impression throughout the night. All in all, from start to finish Trivium were unstoppable, giving fans a diverse set of hard rock and metal that goes to show why they are a force to be reckoned with. From heavy thrashers to melodic riffing, the outfit have a little something for fans of all forms of heavy music.